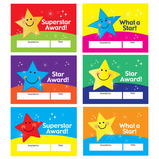 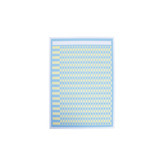 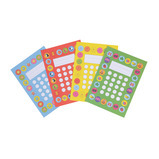 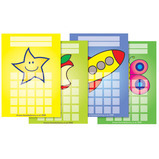 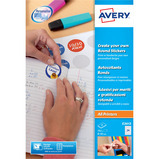 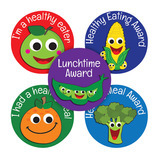 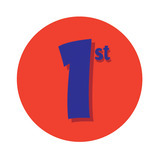 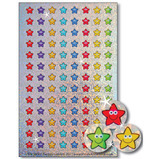 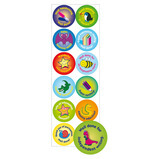 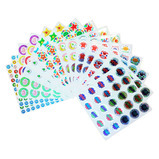 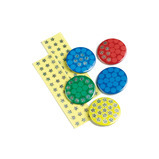 Variety of smaller stickers, ideal for use on reward charts. 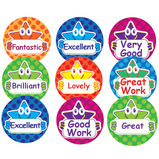 Bumper selection of smaller motivational stickers, great for use with reward charts, with different captions. 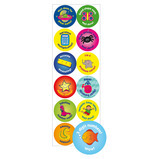 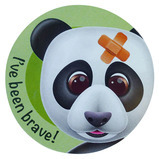 Selection of themed stickers to reward specific achievements or behaviours. 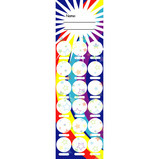 Self adhesive round labels perfect for creating your own motivational or reward stickers. 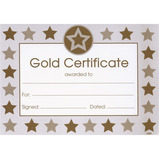 These bronze, silver and gold certificates and stickers are an ideal way to reward many achievements.